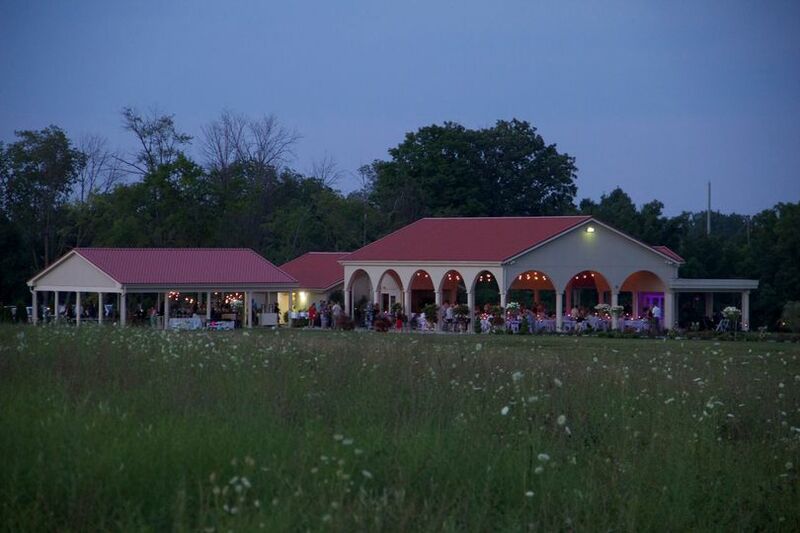 Cedar Springs Pavilion is an all-inclusive, banquet hall wedding venue located in Tipp City, Ohio. 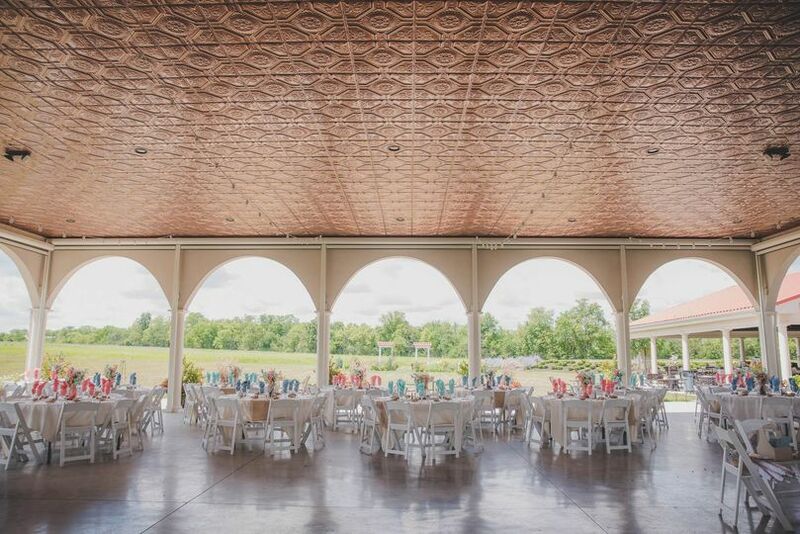 This venue is tucked away down a private lane and can take you back in time to a Tuscan-inspired, 24-column, open-air pavilion. Your dreams can really come true at this venue with the sensory journey you will go on throughout the property. 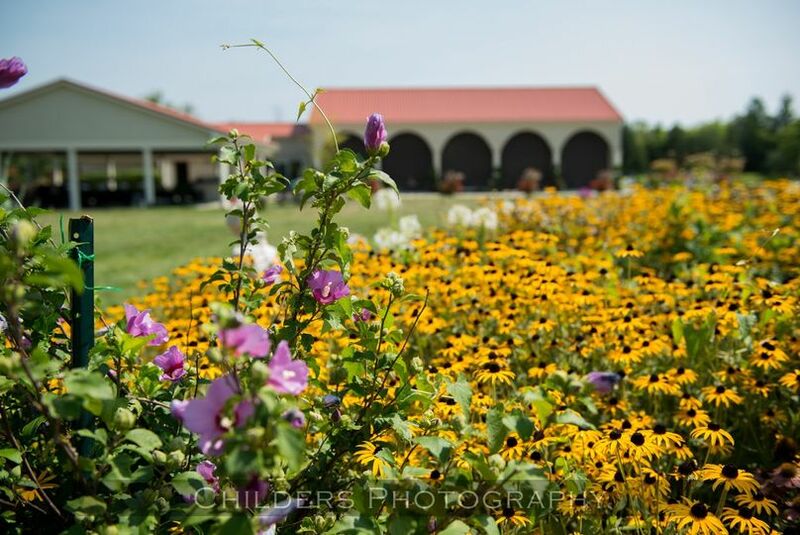 The gardens are covered in native wildflowers, perennial beds with pergolas, as well as benches, fountains, statues, and bistro lights in trees with lantern-lit pathways. Lisa is so fabulous! She is very helpful and making sure that we know what we are getting into. The venue is absolutely gorgeous and unique. All my siblings including me are getting married there in the next 2 years!!! I would recommend this venue to anyone! 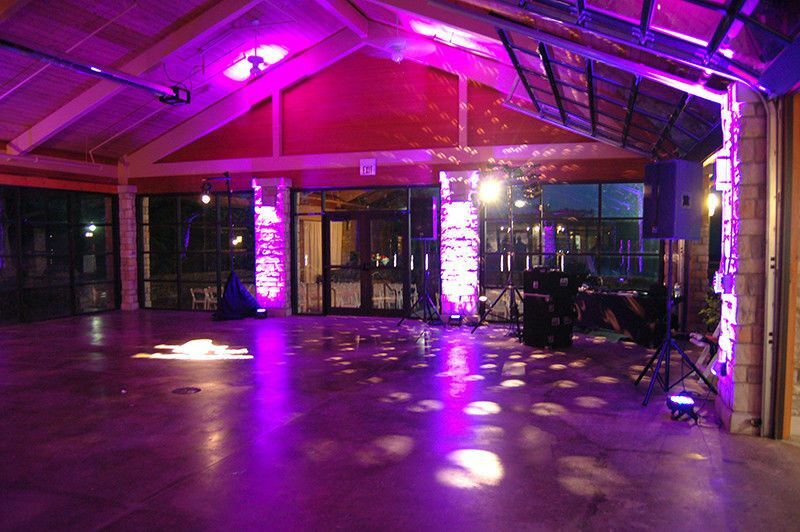 Cedar Springs Pavilion was wonderful to work with. Lisa and her staff provided wonderful advice when it came to planning our menu and day of schedule. We had one guest that has a severe food allergy, and Lisa was so accommodating to ensure the guest would be able to eat (even offering her kitchen for other food prep or for the guest to bring in their own food). It all worked out where we didn’t need her kitchen for that, but again, Lisa was so nice to offer and went out of her way. There were a few little hang ups, but weren’t serious enough to cause the day to crash. It was more of just communication issues (such as us telling them we needed another chair for the parents and never got it), and having to look for a box later that evening for our centerpiece that took a while. Also, the bartender told one of our wedding party members that they were running out of beer. However, we found out from another family member that there would have been enough beer for the evening. However, in spite of those, everything went great. The scenery was beautiful and made for great photos. 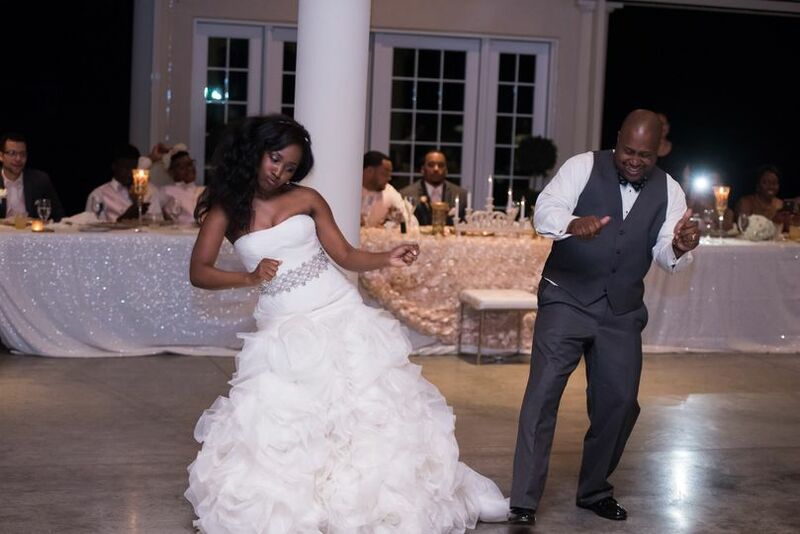 Our guests really enjoyed the venue, and the staff ensured the guests were happy, too. The food was awesome! 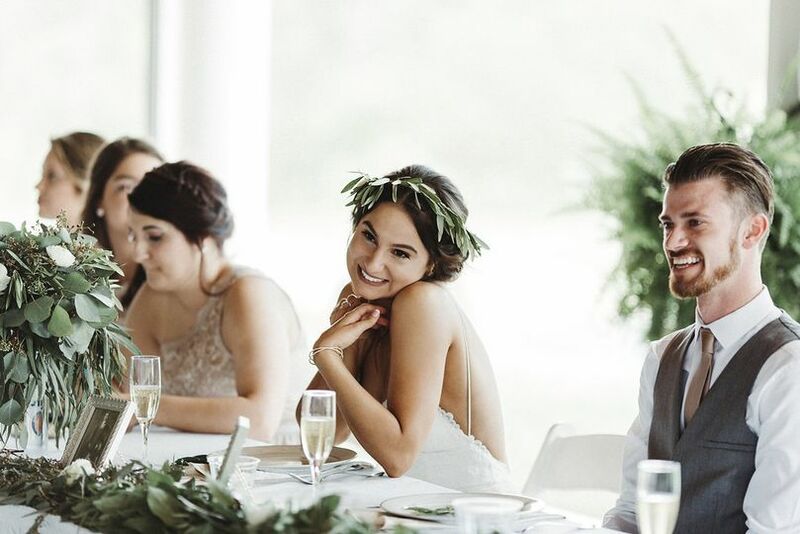 The servers were very friendly and checked on my husband and me throughout the night, and Lexie worked with our photographer and DJ to make sure things went smoothly. And we felt Cedar Springs includes so much in the pricing/packaging! There were so many things we were able to save on because they included it. 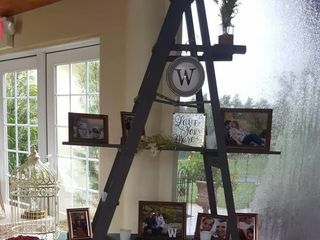 And they even have a “shed” where they store decorations you can use for your wedding/reception at no extra cost. 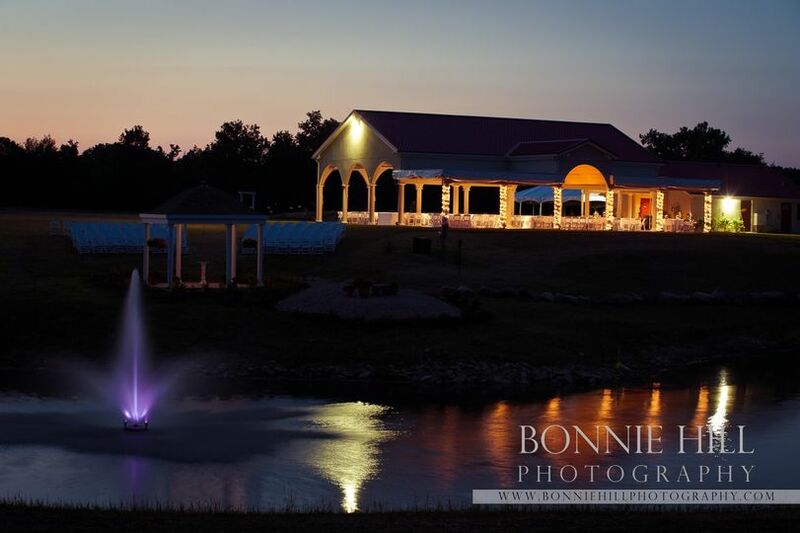 I highly recommend Cedar Springs Pavilion as a wedding venue! 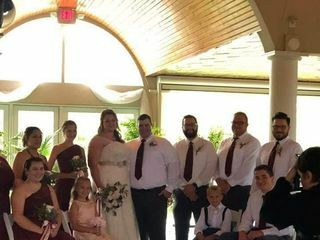 On Sept. 10th, 2016 my lovely wife Crystal and i were married at the Pavilion on what will always be referred to as our Best Day Ever. 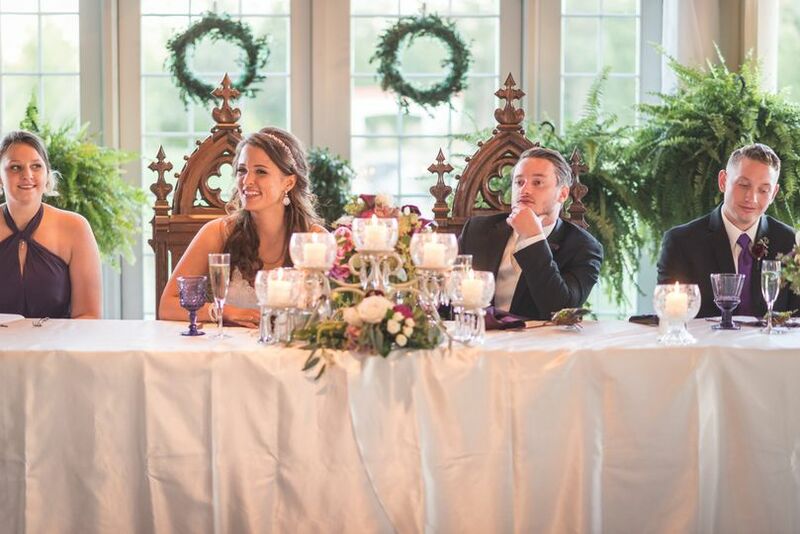 It's because of Lisa and her amazing staff that our wedding and reception were everything we'd hoped for and more. 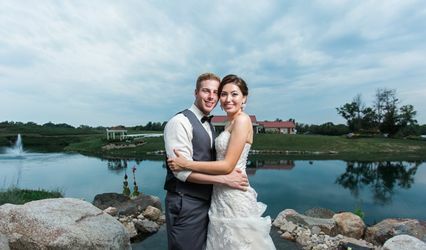 From the initial preparation of the venue for our day, to making sure all of our guests needs were accommodated, to quickly improvising a beautiful setting for our wedding under the Pavilion after some badly timed rain, the Cedar Springs staff did an awesome job and deserves 10 stars if I could give them. For as awesome as the staff was, the food cooked up by LIsa and her assistants was equally well-done and delicious. Pulled pork, chicken, the potato bar, the four cheese mac and cheese, etc....Yum! 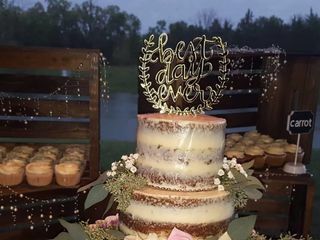 Quite a few of us made multiple trips to the food stations with some friends and family remarking that this was the best "wedding food" they had ever eaten. Thanks again to Lisa for being great to work with from our initial consultation right through the end of our wedding night, and to Devin, our wedding coordinator, for keeping us on track, for putting together a beautiful indoor ceremony on the fly, and for two perfectly timed glasses of wine right after our ceremony. 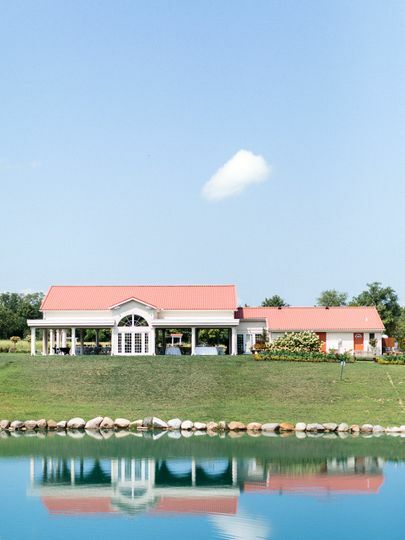 Crystal and I highly recommend Cedar Spring Pavilion to anyone considering it for their wedding and/or reception. 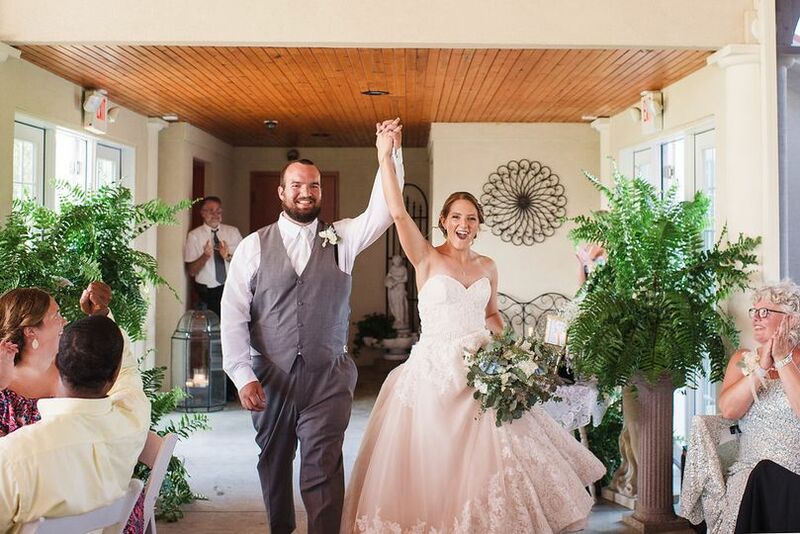 We know you won't be disappointed on your "Best Day Ever!" End of season 2019 bookings! 20% off rental of facility for 2019 bookings! Some Fridays and Sunday and weekdays available.